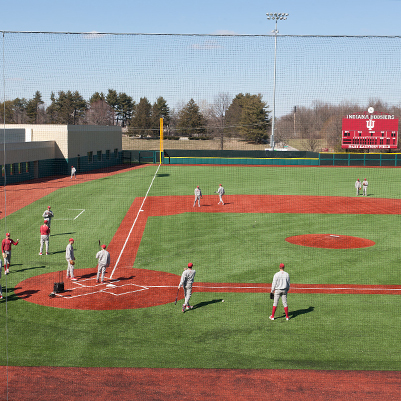 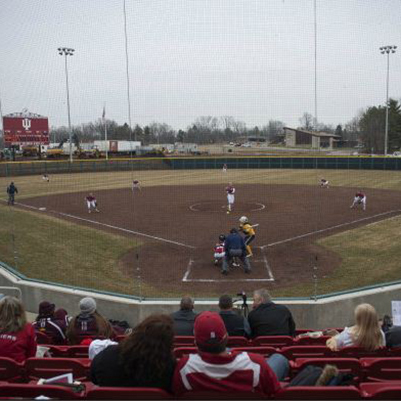 New baseball and softball facilities were constructed immediately northeast of the athletics district along the 45/46 Bypass on the Indiana University Bloomington campus. 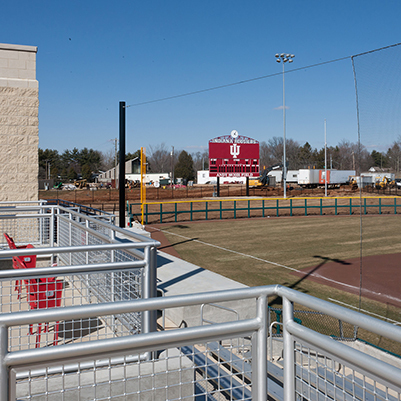 The new construction created new venues for the intercollegiate baseball and softball teams. 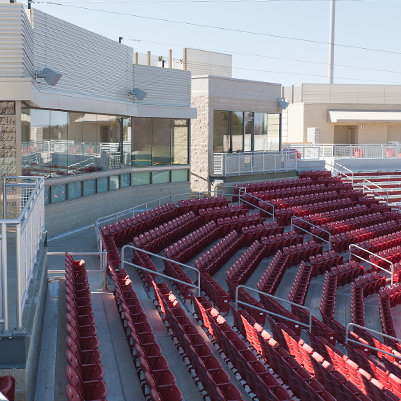 Both facilities have enhanced spectator seating, restrooms, concession areas, team and practice facilities, media space, and supporting structures.